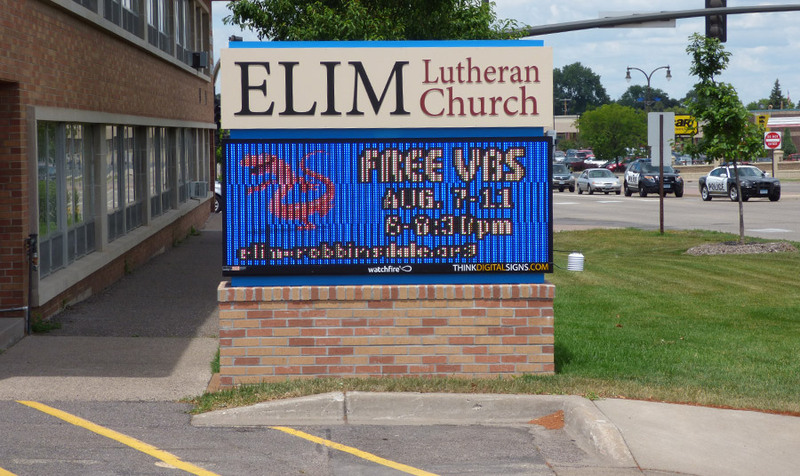 Elim Lutheran Church needed a new and dynamic medium with which to engage and inform the local community about their services and programs. 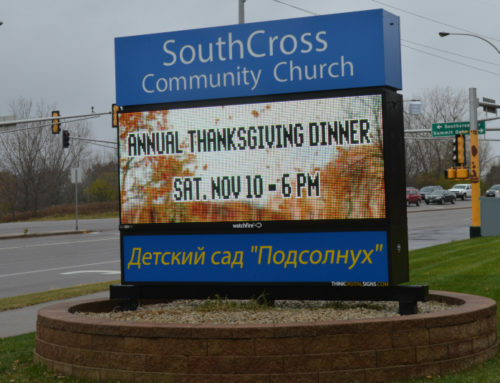 Think Digital Signs collaborated with the city’s planning commission to obtain a difficult variance to place a high impact electronic message center on the nearby heavily trafficked roadway. 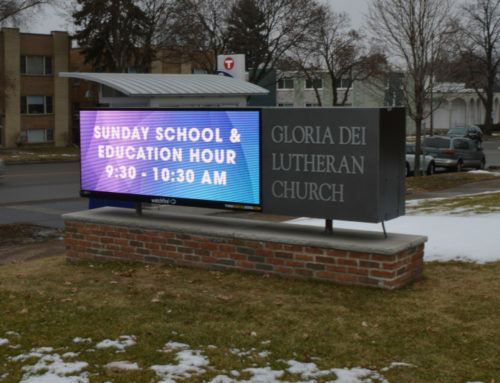 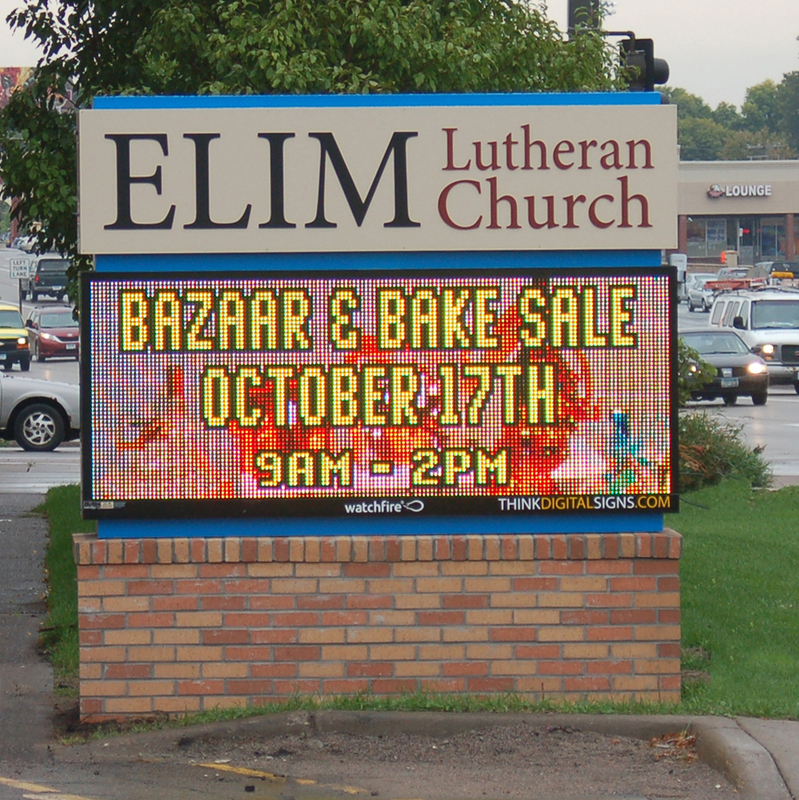 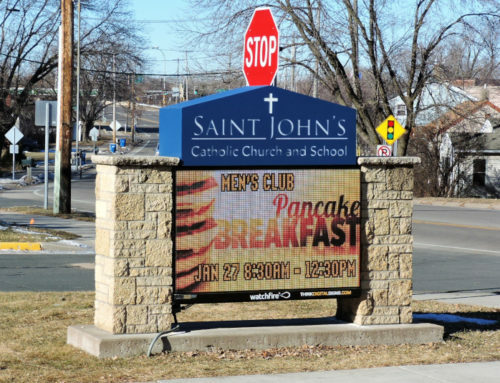 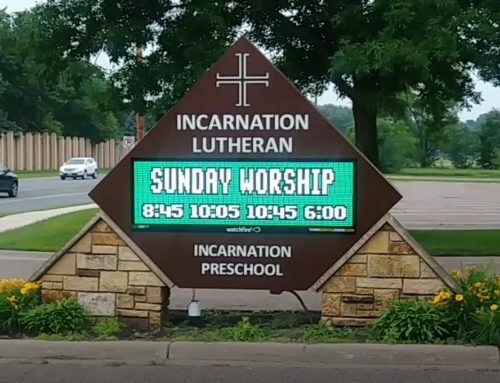 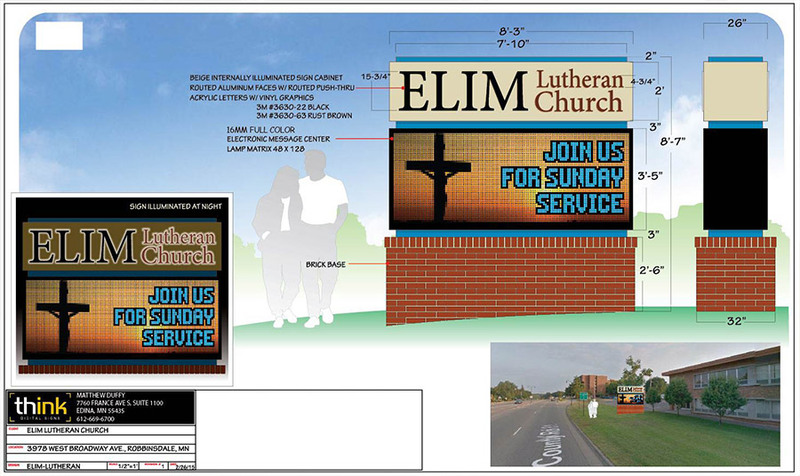 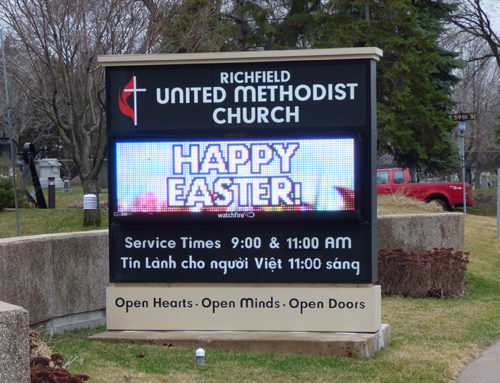 Think Digital Signs brought the project from conception to resolution taking all the stress out of the decision for Elim Lutheran Church.